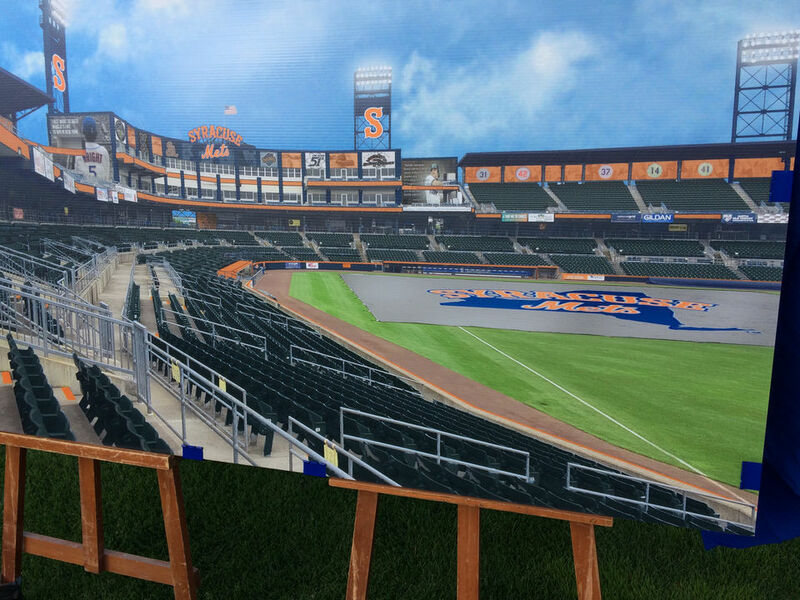 The New York Mets announced on Tuesday that the Syracuse Chiefs are becoming the Syracuse Mets. The Mets purchased the team last year and will put its Triple-A players on the field of NBT Bank Stadium starting next spring. Read more here. The New York Mets and Onondaga County have also agreed to a lease extension that should keep Triple-A baseball in town through at least 2043 driven by $25 million worth of improvements. Read more here. View ballpark renderings here and here.